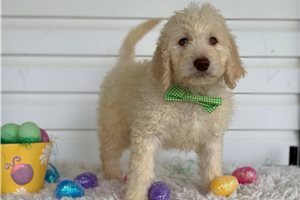 This Goldendoodle nicknamed Christmas Dudes sold and went to a new family. 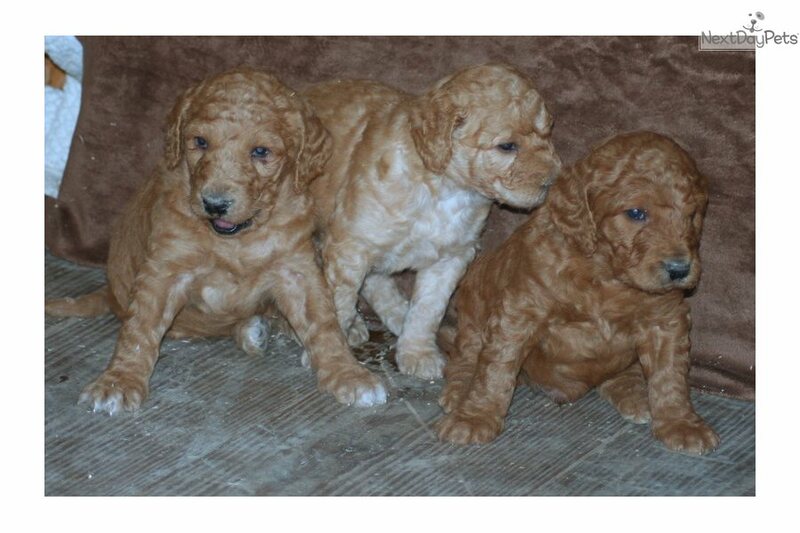 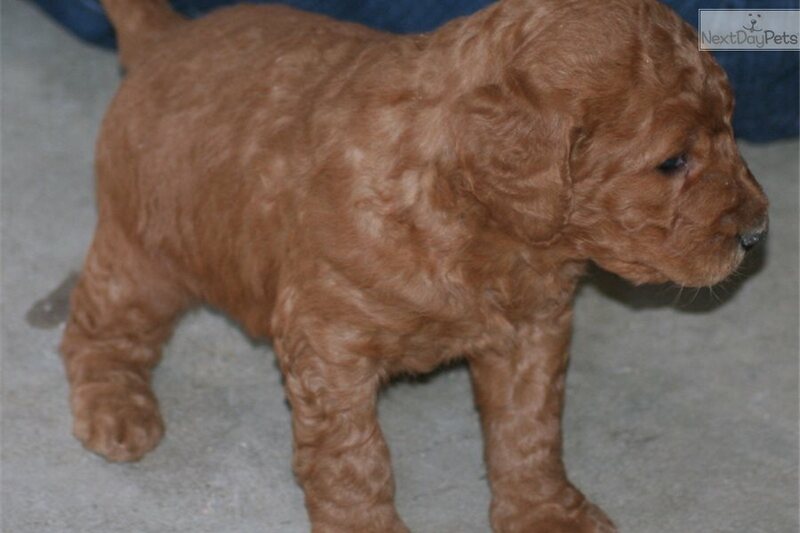 Gorgeous F1 standard goldendoodle puppies ready for Christmas! 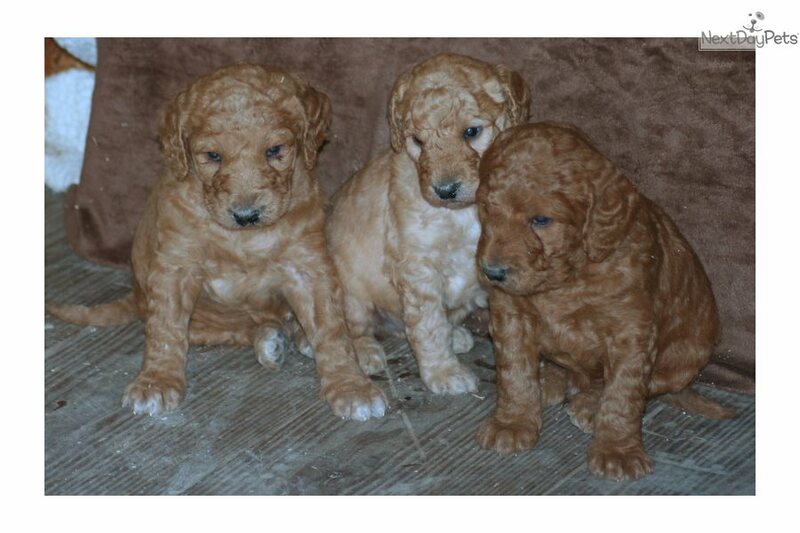 They were born Oct. 24th and will be ready Dec. 19th. 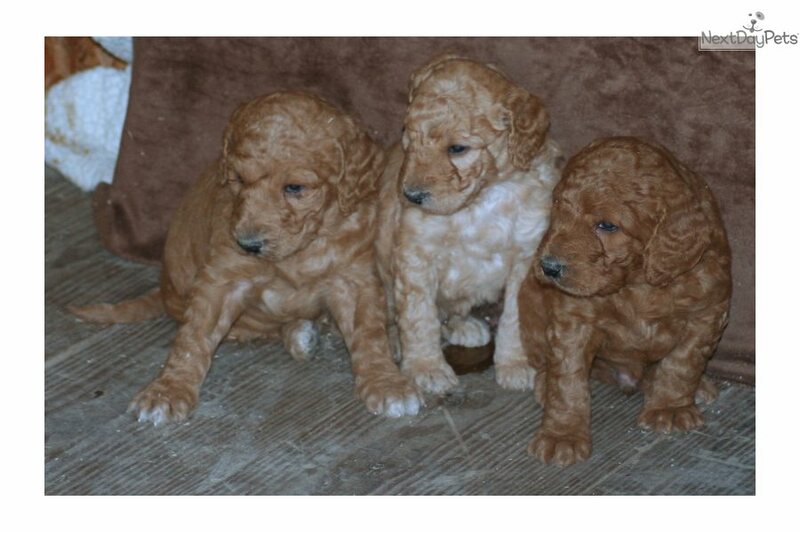 I am willing to hold them for you until Christmas. 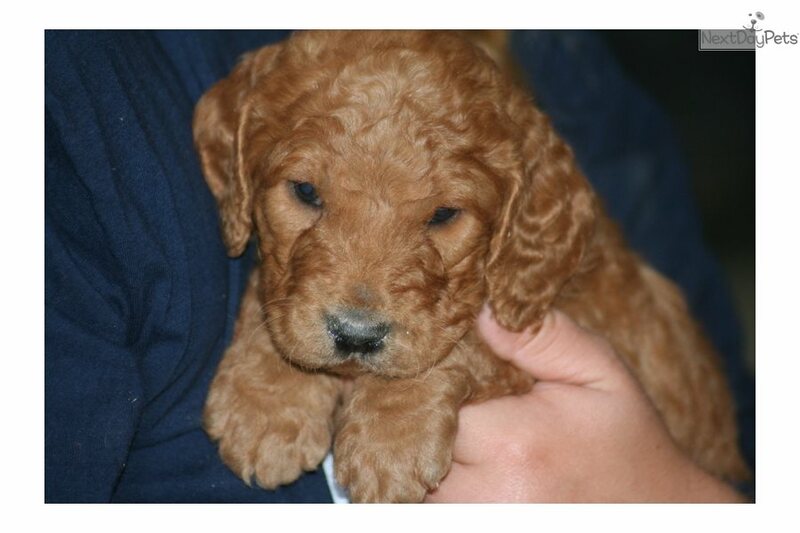 They come already well loved, up to date on shots and de-worming's, health guarantee, and a puppy pack. 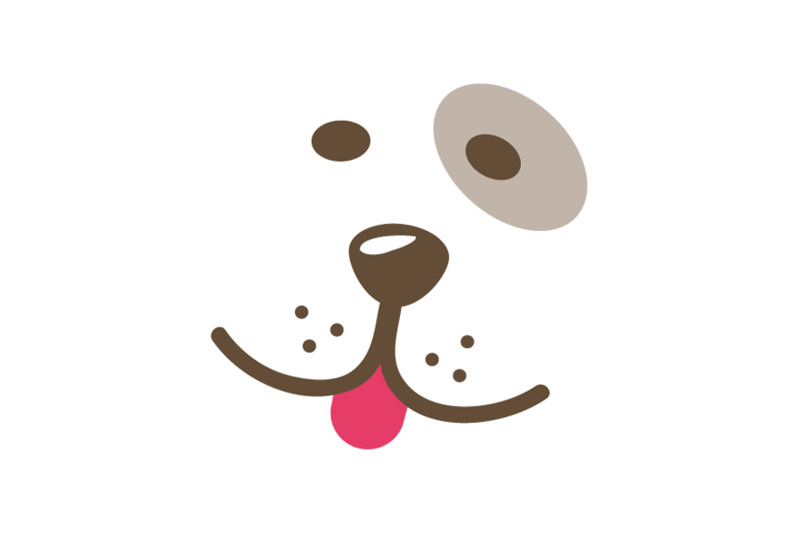 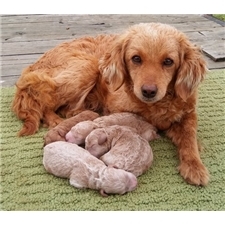 They can be registered through CKC. 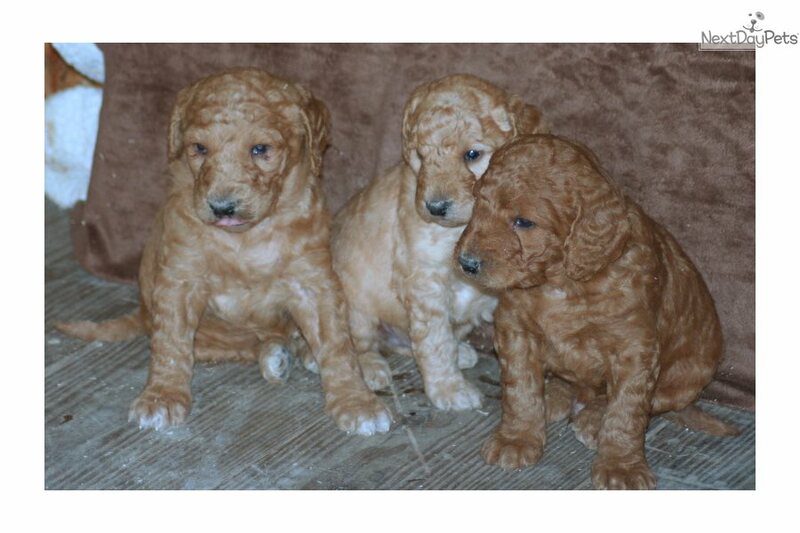 The mother is an AKC registered golden retriever and father is an AKC registered standard poodle.